A new Community Garden is coming to Cobourg, thanks to the efforts of the Cobourg Community Garden Group (CCGG). Read more here. 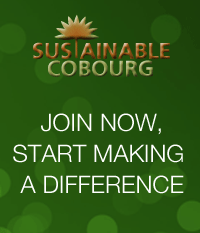 This entry was posted in Eco Action, Environment, Food & Organics, Gardening, Health, News 2015, Sustainable Planning and tagged Cobourg, environment, food, Northumberland, planning, sustainability. Bookmark the permalink.